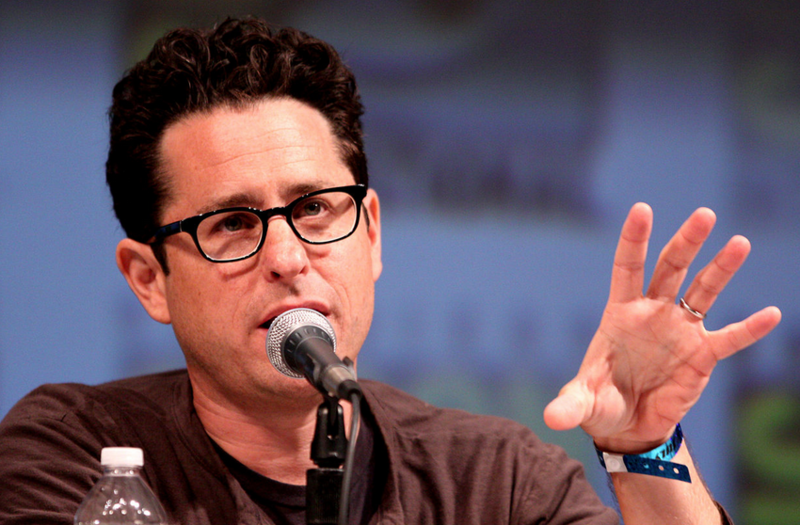 JJ Abrams ruffled a few homophobic feathers recently when he declared his intention to include gay characters in future Star Wars movies, but Mark Hamill has thrown fans a curveball. 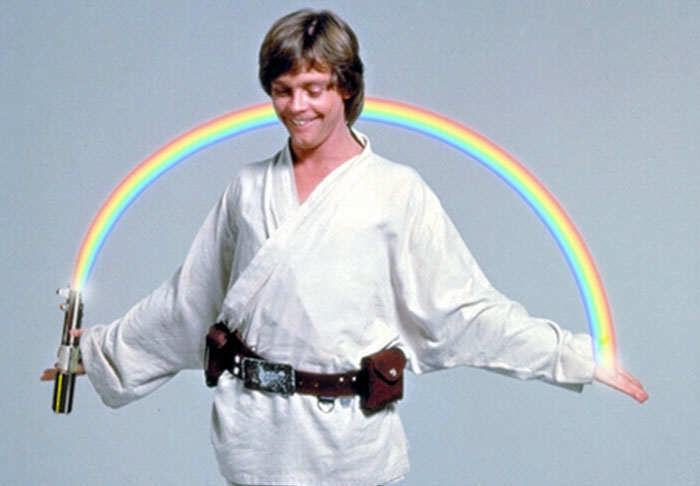 The actor, who famously plays Darth Vader’s light side of the force inclined son Luke Skywalker, has argued that the franchise may already feature a gay character – Luke himself. And Hamill has gone one step further by highlighting that whether or not a character is homosexual really shouldn’t matter. I just read online that JJ is very much open to that. In the old days you would get fan mail but now fans are writing and ask all these questions, ‘I’m bullied in school… I’m afraid to come out’. They say to me, ‘Could Luke be gay?’ I’d say it is meant to be interpreted by the viewer. If you think Luke is gay, of course he is. You should not be ashamed of it. Judge Luke by his character, not by who he loves. 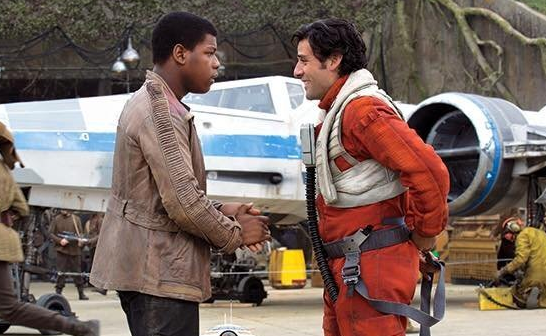 After the release of The Force Awakens, speculation arose suggesting Finn and Poe Dameron, played by John Boyega and Oscar Isaac respectively, may have a romantic interest in one another, something Boyega suggested may not be the case. As far as I’m concerned when JJ sat us down to go through the script, it was a bromance. So there you have it, Star Wars will feature homosexual characters and it may have done so already. Cool.